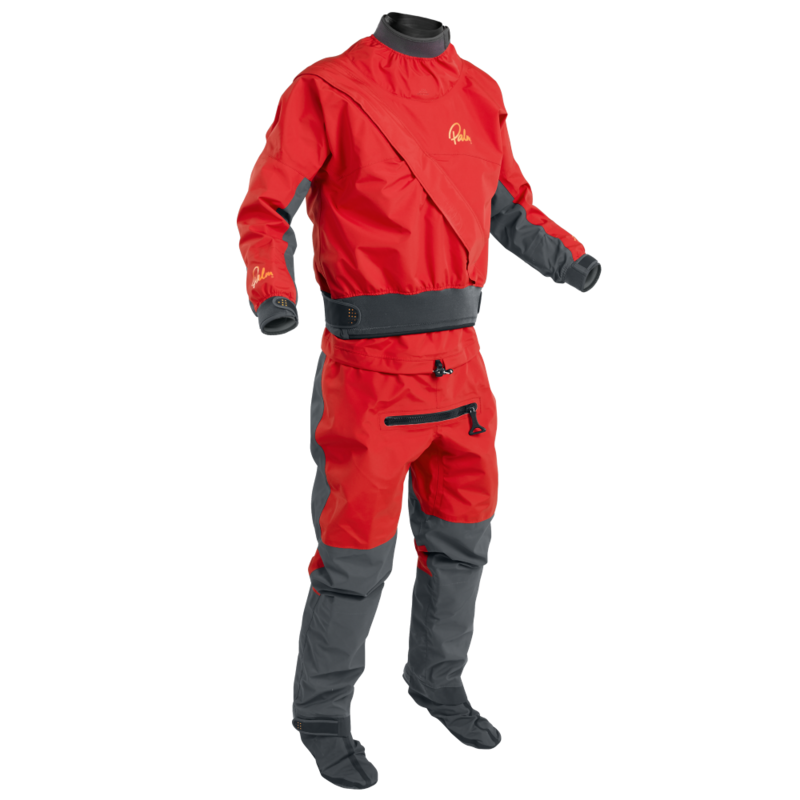 One piece suits offer the best protection from the outside world keeping you dry and warm even in the water. 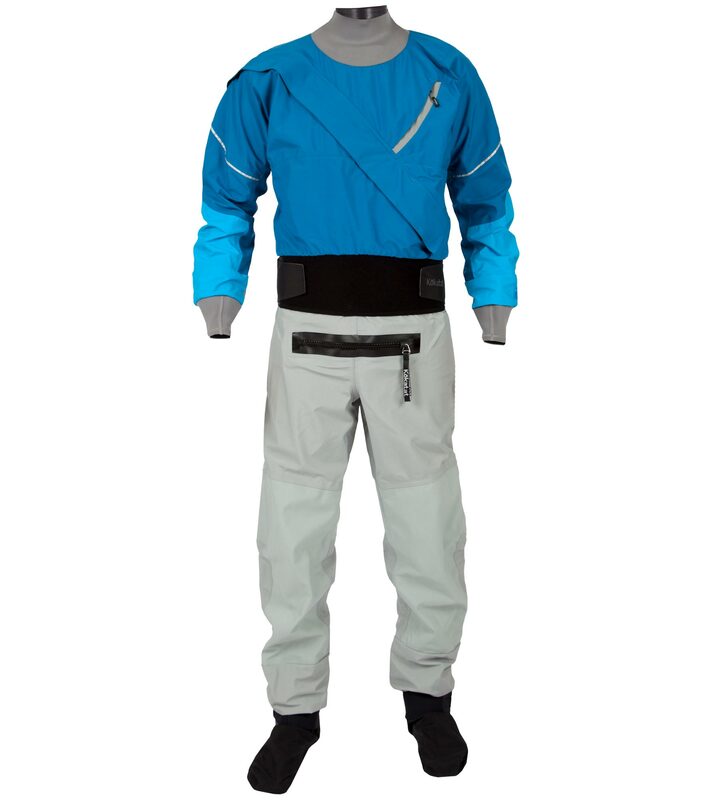 The designs reflect the specific needs of paddlers with twin waists, articulated cuts, relief zips and hard wearing materials. 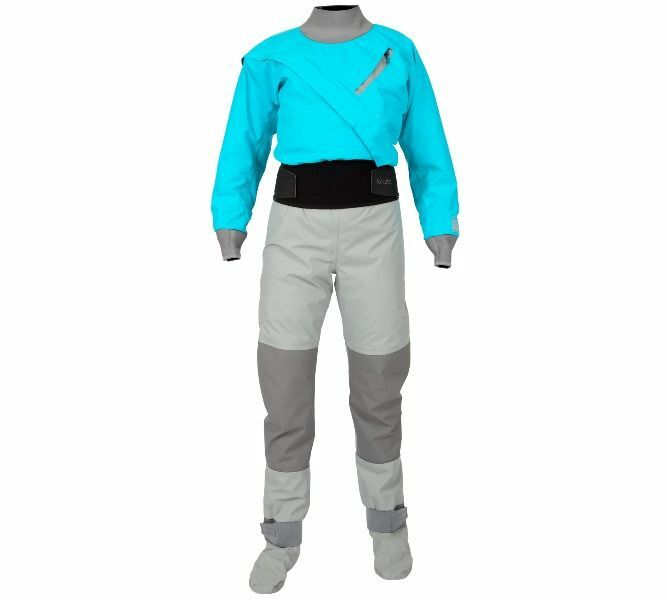 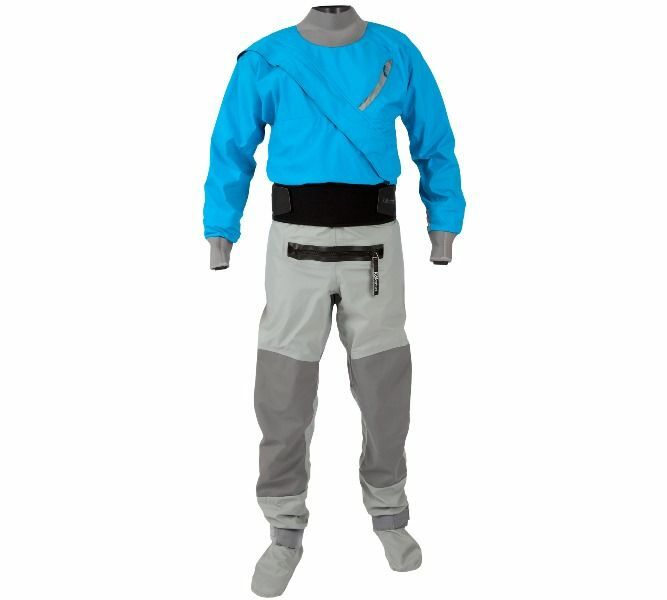 It's important to make sure your happy with both the fit and zip placement of your dry suit.